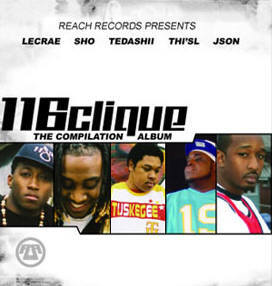 Info: The 116 Clique crew (pronounced one-one-six click) consists of Lecrae, Tedashii, Trip-Lee, Ben Wa, BJ and E-Young. 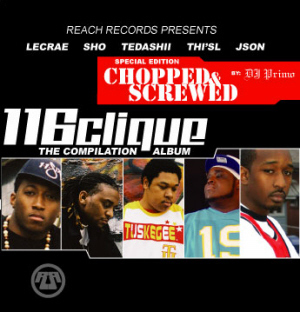 The 116 Clique also written as the 1:16 Clique live out Romans 1:16. "For I am not ashamed of the gospel: for it is the power of God unto salvation to every one that believes; to the Jew first, and also to the Gentile." For them it means acknowledging the power of the Gospel and to proclaim it in every area of their life. "We can lay our lives down to serve and Glorify God in everything we do." After the initial The Compilation Album (2005) DJ Primo remixes the original recordings into The Compilation Album : Chopped & Screwed : Special Edition. The remix album is released in 2006 and Reach Records has added four bonus tracks. 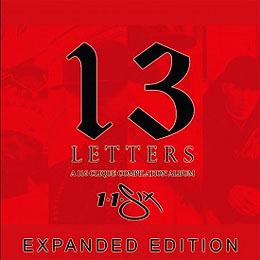 The crew hit the studio again in the fall of 2006 to release the new album: 13 Letters. The record is about the 13 letters that apostle Paul wrote, these books are part of the New Testament and each song is basically an overview of an entire book. The album is released in May 2007. 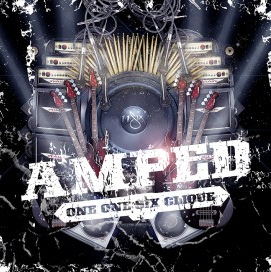 The crew 116 Clique has a new EP out in August 2007, entitled "Amped". The EP brings cultures together by mashing hip hop and rock music. Sources: Tony Stone Newsletter August 2006, February 2007. Info: The album is scheduled for release on December 26th, 2008. Contains bonus DVD with 1 full lesson from the 13 Letters Curriculum that is launching in early 2009. Info: The album is released on May 21st, 2007. 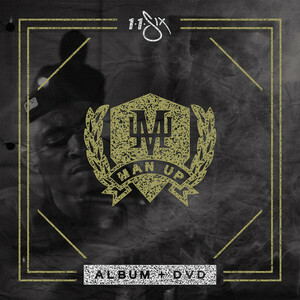 Artists featured are Lecrae, Sho Baraka, Tedashii, Trip Lee, Shai Linne, 1-Lyfe, Json, Diamone, Dillon Chase, and Flame. Production by Tony Stone, NAB, JR, Numinus, and more. Info: The EP is released on August 28th, 2007. Info: The album is released on April 25th, 2006. The original record is remixed by DJ Primo. Info: Production by CI, JR, Lecrae and Tony Stone. 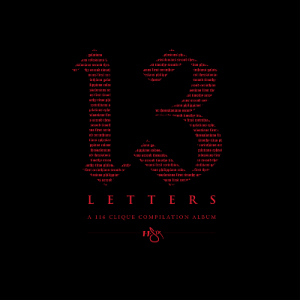 The compilation features Estella, Json, Lecrae, Tedashi and Thisl. Guest appearances by BJ, Ray, Sho and Trip-Lee.